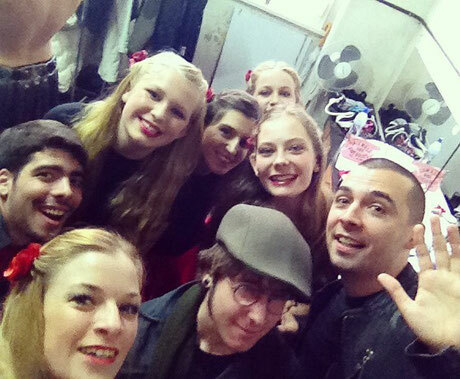 Show with Crann Mór at "Follow the rhythm pelo Ibérico"
Backstageselfies before our big show with Crann Mór at " Follow the Rhythm pelo Lobo Ibérico"! 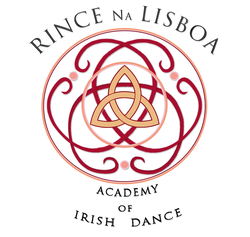 Some of our dancers from Lisbon and Carcavelos had their first show with live music. The show was fantastic and even the audience made it up on stage to dance a polka in our breaks. Thank you to the organisers of Follow the rhythm!